Celebrate the 4th of July with the founders of the United States! These six puppets are articulated to dance and leap around with joy while you watch the fireworks together. 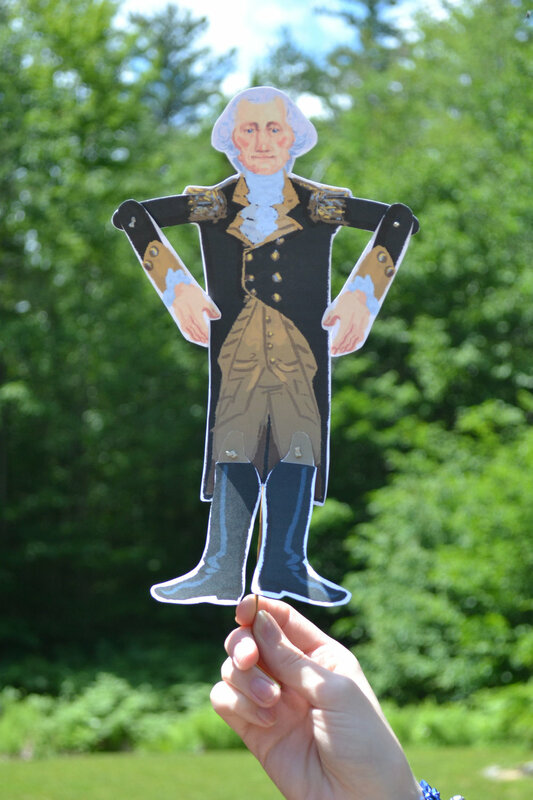 Each puppet includes a little paragraph to teach your little ones who these important people were and how they helped create the nation we live in today.